Apple recently reported positive results for last quarter and gave positive guidance for next quarter so it’s really just a question of when, exactly, it is that the company will go out of business. It’s simple. Lead paint chips are delicious. Everyone knows this but no one wants to talk about it. Bzzzt. Ten points from Slytherin for casting a tired trope incantation. …and fierce loyalty among investors, who have enjoyed a sevenfold increase in its share price over the past 10 years. It’s true. Everyone has a but. …serious doubts about the company's future prospects appear to be gaining traction among professional money managers, who have unleashed a wave of selling. These would be the same professional money managers who were fantastically wrong about the iPhone X all last quarter. But they’ve probably got it right about Apple this time. Is the right way to go here here with the broken clock adage or the one about the definition of insanity being doing the same thing over and over and expecting a different result? Yes, the smartphone market is getting saturated. But how’s Apple doing? So, Apple is the only company that’s figured out how to keep making more money despite the fact that the market is saturated. Sell your shares of AAPL. Yeah, based on bogus rumors that the iPhone X wasn’t selling well. How’d that work out for them? Kolakowski quotes just one analyst in this piece and it’s Apple bear Dan Niles whose take is the same “markets commoditize over time” argument that people have been making against Apple for decades. He expects growing customer resistance to doom Apple's approach. For starters, this has never been true of Apple and if you’re an analyst predicting it for Apple then you might not be very good at analyzing Apple. For secondsies, though, Apple’s offering starts at $349 and the company is currently rumored to be introducing a lower-cost iPhone X-style phone this year along with two other X-style phones. Analysts will apparently believe rumors of production cuts but not rumors of lower-cost iPhones with new designs. Remind the Macalope which is the cult? 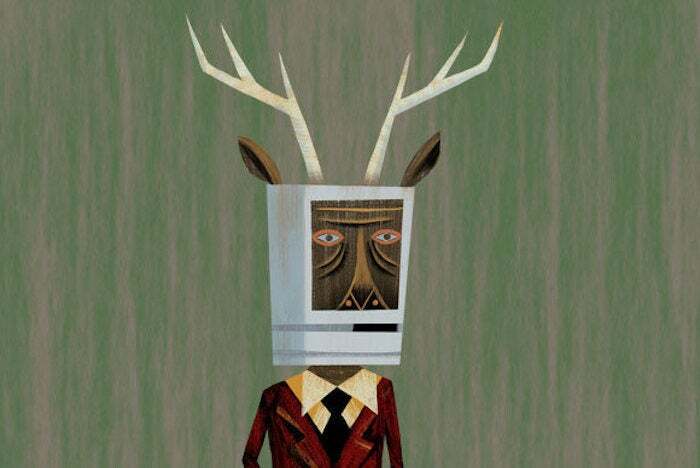 People who like Apple products or people who are slavishly addicted to Apple doom?